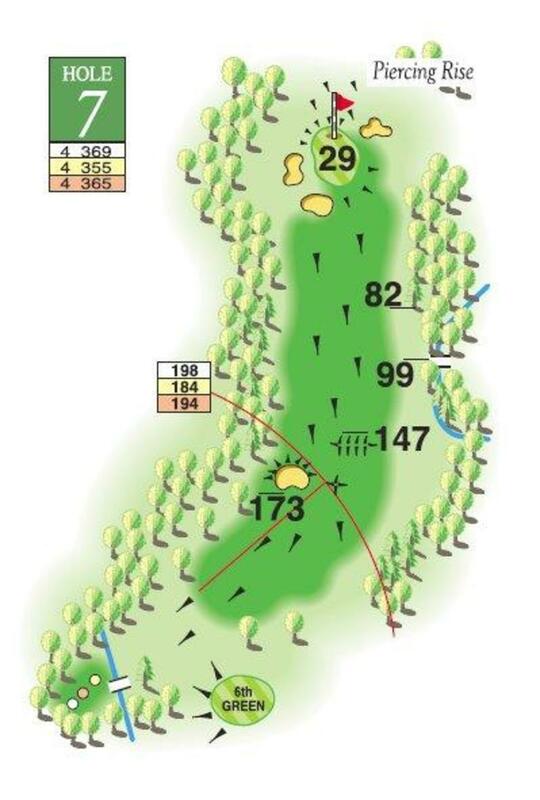 Drive near or past the fairway bunker because a pushed drive will result in a very long second. Hazards front left and right to negotiate for your approach. But there is a bale out option short right of the green. Modern and Traditional Barber Shop. "Head and Shoulders Above The Rest"
"Open late 'till seven or eight"
Easy parking, prices start from £8 for senior citizens and £9.50p for adults.